North Saanich is located on the Saanich Peninsula 28 km (17.5 miles) north of Victoria on Hwy 17. North Saanich is a neighbour to the communities of Sidney and Central Saanich. 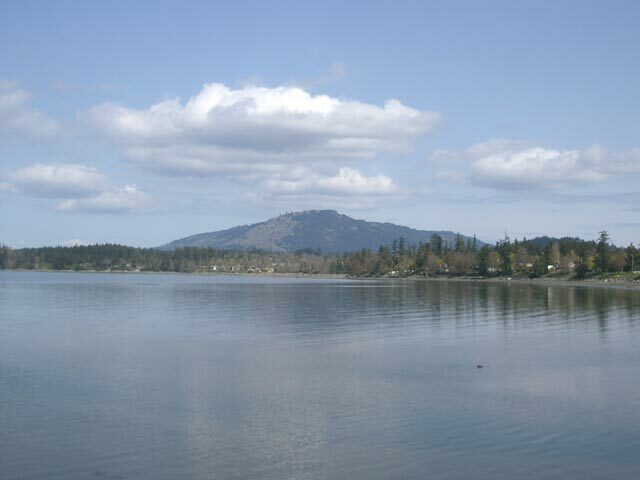 The North Saanich community is surrounded by ocean on the west and north sides, then on the east the shoreline is split up with Sidney in the middle for a total of approximately 20 km (12.5 miles) of shoreline. North Saanich is home to two of Vancouver Island's major transportation infrastructures, BC Ferries Swartz Bay Terminal and Victoria Airport. North Saanich consists of mostly residential homes set in a rural neighbourhood. 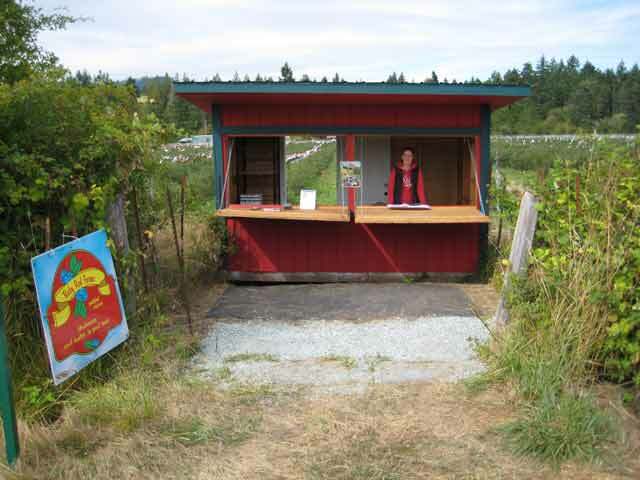 There are some agriculture and small farms located mostly on the west side near West Saanich Road with the main manufacturing, aircraft service industry and commercial businesses located around the Victoria Airport off of Mills, Canora or Willingdon Roads. The easiest way of coming to North Saanich from the mainland of British Columbia is to take a regular scheduled BC Ferries from Tsawwassen into the terminal at Swartz Bay. Once unloaded off the ferry, you can either take Lands End Road, Hwy 17A/Wain Road, west on Beacon Avenue at Sidney or McTavish Road off Hwy 17 for access into North Saanich. If you are coming from other parts of Vancouver Island, take Hwy 17 or West Saanich Road north into North Saanich. There is also a regular scheduled sailing offered from Washington State Ferries that comes from Anacortes, Washington. The vehicle ferry berths in a terminal in Sidney with North Saanich are easily accessible from here. North Saanich is home to a number of well-established residents with a large percentage of beautiful homes and estates located throughout the municipality. Many of these homes are situated on ocean waterfront offering fabulous views of Saanich Inlet to the west, Saltspring Island to the north across Satellite Channel or from Dean Park views of Bazan Bay towards the San Juan Islands and Mount Baker in the east. 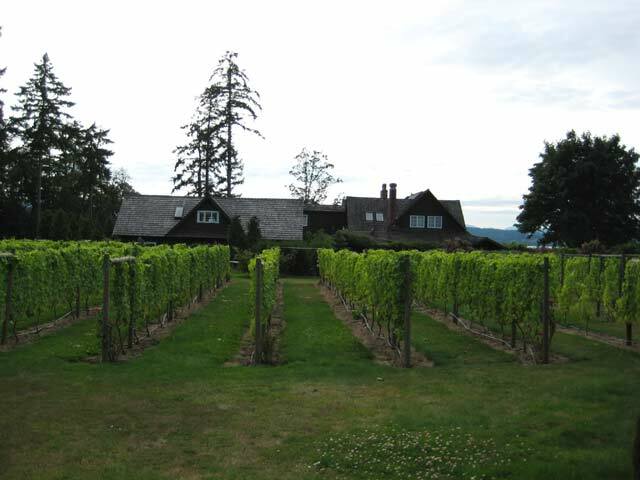 North Saanich also has a mix of small acreages made up of horse ranches; small farms that specialize in organic growing practice and architecturally designed dream homes. Many of these homes have the ability to grow small vineyards and boast nice gardens and offer organically grown local products for sale. Places to visit or sightsee in North Saanich include areas along the ocean near Swartz Bay where there are interesting views of Piers Island and the Swartz Bay Ferry Terminal, the BC Aviation Museum off Canora, the oceanfront at Patricia Bay, hiking in John Dean Provincial Park or Horth Hill Regional Park or beachcombing off Coles Bay Regional Park. A favourite pastime in North Saanich is to take a visit and relax at Patricia Bay or, fondly called, Pat Bay. 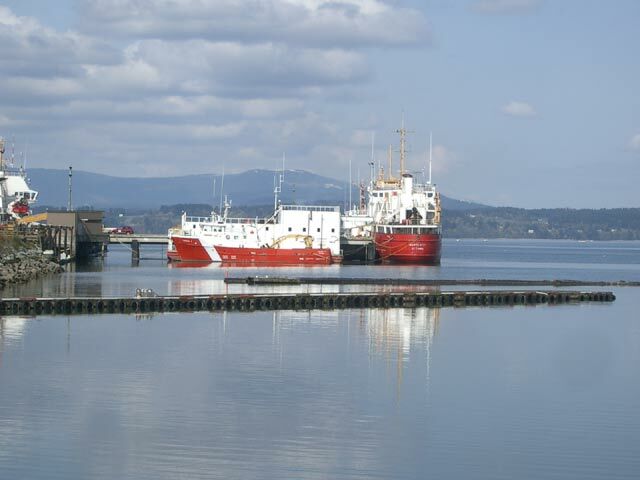 Located near the intersection of West Saanich Road and Mills Road, Pat Bay is where Canadian Coast Guard - Pacific Region is stationed. Here you sit at the approach of Victoria Airport watching aircraft but you can find a beautiful westerly view across Saanich Inlet towards Cobble Hill and Cowichan Bay. For boaters North Saanich is one place you might want to visit if you're visiting this part of British Columbia. 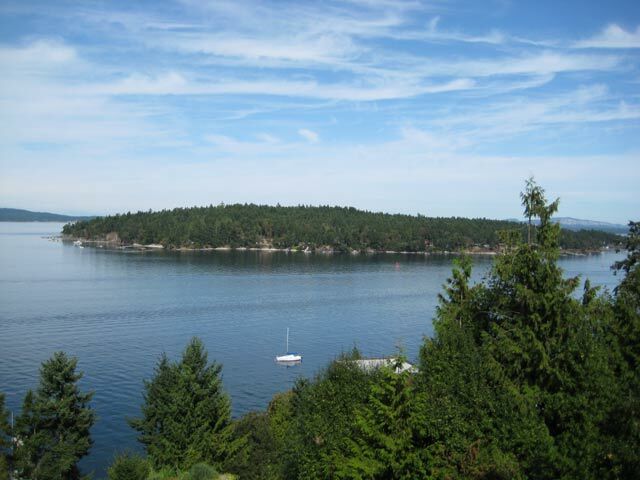 From here there is close and easy access into the Gulf Islands or the San Juan Islands. A couple of day trips include visiting Sidney Spit Marine Park or cruising over to Saltspring Island. 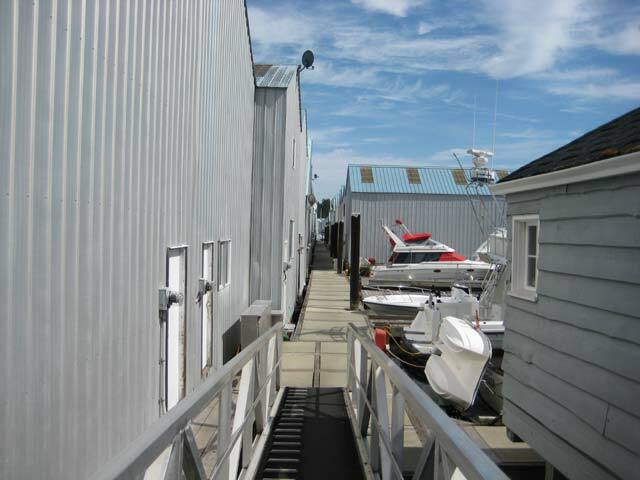 There are a number of marinas located near the Swartz Bay Ferry Terminal and Canoe Cove in North Saanich plus a large number in Sidney. 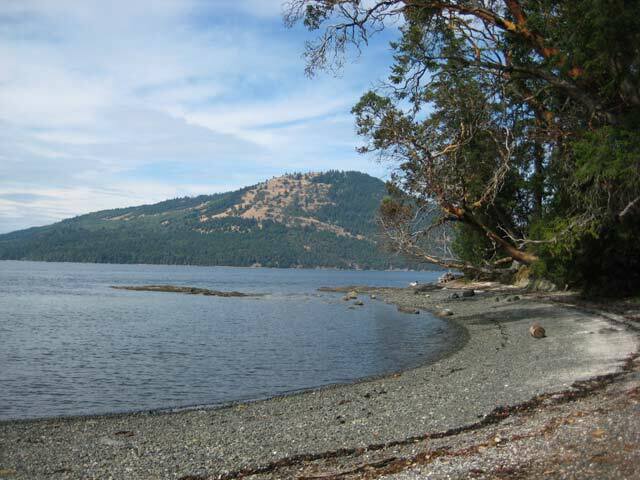 There are no lakes in North Saanich but if you are brave to go swimming in the ocean at Deep Cove situated on Madrona Drive you'll find probably the warmest ocean water in the CRD region. Deep Cove also has a small marina and dock present offering access to some fabulous scuba diving areas and beaches nearby. 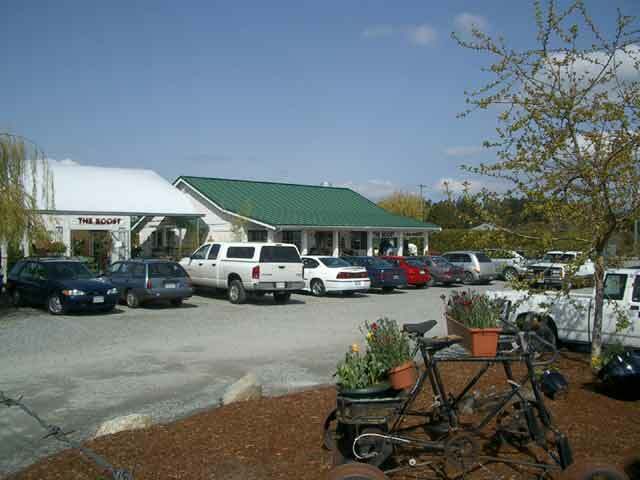 One place is called the Roost Farm Centre, situated at the corner of McTavish and East Saanich Roads, which specializes in farm-style bakery products and organic coffee the other is called Mary's Blue Moon Café on Canora Road near the airport. Also there is the Stonehouse Pub & Restaurant and Sofie's Café in Canoe Cove. 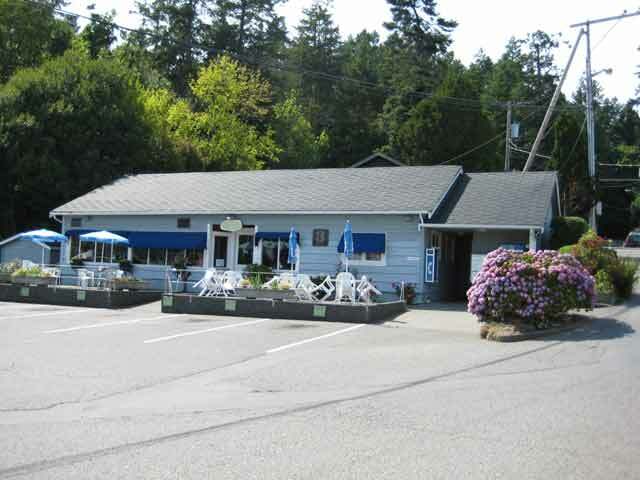 For the ultimate in dining experience, there is the Deep Cove Chalet on Chalet Road. For golf lovers, North Saanich has two courses from which to choose with both courses located beside each other near McTavish Road and West Saanich Road. Ardmore Golf Course is a 9-hole public course, fairly flat and open fairways. Glen Meadows Golf & Country Club is an 18-hole semi-private course that features curling, golf and tennis plus a very nice clubhouse with two lounge areas. If you are travelling with kids or would like to burn off some steam, try visiting the Panorama Recreation Centre located on East Saanich Road situated near the border with Central Saanich. The centre features pool, weight room, arena, rackets room and is home to the Peninsula Panthers a VIJHL junior B hockey team. There are a number of Bed & Breakfast outlets located throughout the community; unfortunately, most of the motels and hotels are situated in Sidney. For RV camping there is only one campground in North Saanich called McDonald Park part of the Gulf Islands National Park Reserve. 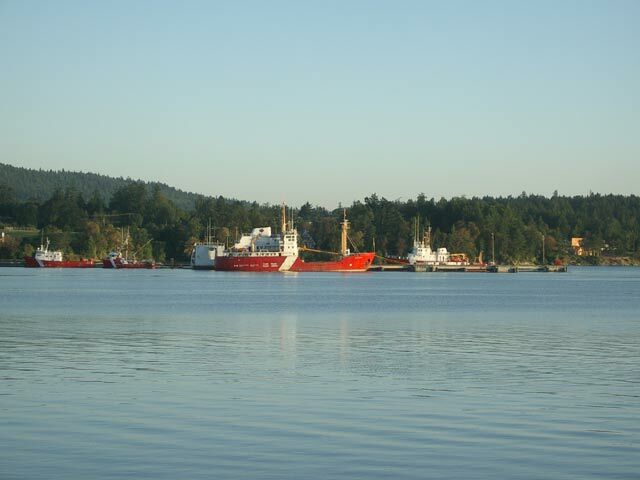 The park has 43 vehicle-accessible sites and is located on McDonald Park Road conveniently situated just south off Hwy 17 coming from the Swartz Bay ferry terminal.